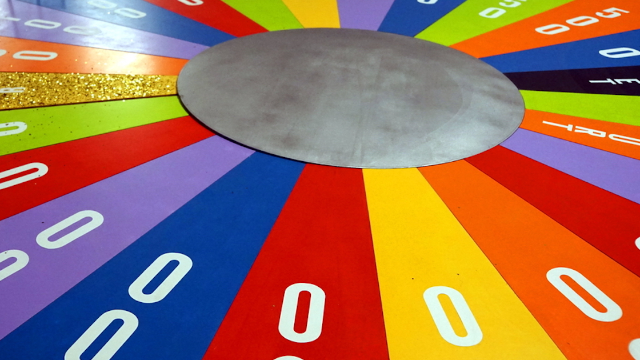 Let's all remember what might be the most nonsensical 'Wheel of Fortune' guess of all time. Another terrible "Wheel of Fortune" guess is making the rounds, and this one's definitely in the conversation for worst of all time. As a refresher, the letters already on the board are for sure supposed to be included in your guess. But if you want to go viral, I suppose you can just scream "POPSICLE BIKE" and hope for the best. The category was "Living Thing." In this moment, we are all Pat Sajak, saying "uh, no" and wondering what has happened to the world. A.) Consulted her husband, and they decided to scream popsicle bike. B.) Thought to herself, "I got this," and shouted popsicle bike. The answer was "honeysuckle bush."